Heating Repair | Clean Air Act Inc.
Don’t Skip Heat Pump Maintenance! They technically need twice as much maintenance. Now, maintenance twice a year isn’t anything unusual. Even your typical central AC and furnace setup requires a separate annual tune-up for each system. Rather, we want to talk about the fact that your heat pump is doing the work of two systems. These systems are rated to last up to 20 years, but only when they’re taken care of by an expert of cooling and heating repair in Portland, OR. 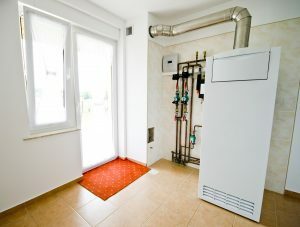 Posted in Heat Pumps | Comments Off on Don’t Skip Heat Pump Maintenance! The air filter is one of the simplest, least-technical parts of your entire heating system. Yet, it can be the one that causes the most problems. It’s often the simplest functions that can be the most important, after all. 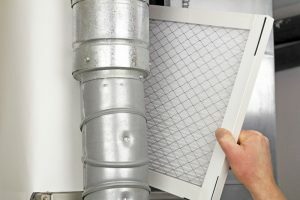 Whether you’re using a furnace or a heat pump, you can expect to find an air filter in any forced-air heating system. Their purpose is to prevent dust and dirt from damaging sensitive components inside the machine, and they’ll need to be switched out every few months. Here’s what can happen if you wait too long to replace it. Forced-air heaters are some of the most common heaters in the country. If we had to guess what kind of heater you have in your home right now, we’d be correct in guessing that you have a furnace (statistically speaking, at least). 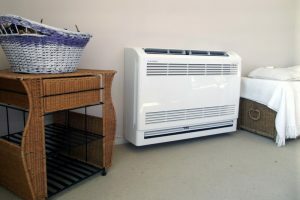 Some of you may also have heat pumps, another type of forced-air heater that also doubles as an air conditioner. While both of these systems operate quite well, they do have their share of common repair issues, just as any other heater would. We don’t want you to be stuck in the cold, so make sure to call for furnace repair in Portland, OR at the first sign of trouble. January is the worst time to experience a breakdown in your heating system, but it does happen. 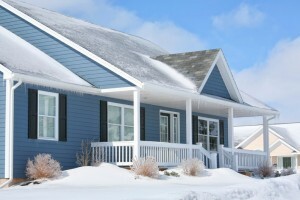 The weather is never as cold as it is in the winter, and a loss of heat could mean a health risk, as well as a loss of comfort, as your home could resemble an icebox in a matter of hours. Nothing is worse on a cold winter day than turning on your heat and having nothing happen. Or, even more frustrating, having it the heat on for a couple of minutes before it inexplicably turns off. There are a number of possible reasons that this could happen. Let’s take a look at what could be causing it. The thermostat is the control center for your entire heating system. When you notice something strange with your heat, check the thermostat first. It is quite possible that everything else is working fine, but the thermostat is malfunctioning. Even a furnace in peak condition can’t do much if it’s getting the wrong instructions. The pilot light is the continually burning flame used to light the burner and start the furnace. If the pilot light is out, the furnace has no way to start and your heat won’t work. It’s pretty easy to check this one. Look under your furnace, though some have a window into the unit itself. If you can’t see the pilot light, that’s the cause of your furnace failure. The gas valve controls how much gas flows into the furnace. 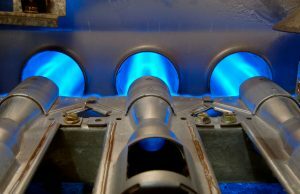 If there is a problem with your gas valve, the furnace won’t light because it won’t have fuel to burn. If your pilot light is still lit, but your furnace isn’t turning on, this might be the reason. It is also possible that there is a leak or a blockage in the gas line itself that is preventing enough fuel from getting to the furnace. Either way, you’ll need a professional to fix it for you. The burner is what keeps the furnace lit, and is controlled by the thermostat. 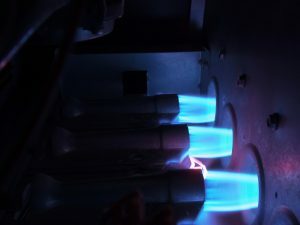 Occasionally there may be parts of the burner that break or get dirty, and are unable to light or keep a flame going after contact with the pilot light. 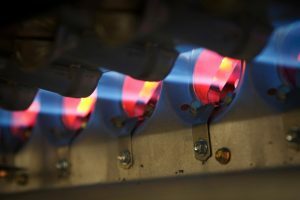 If everything else seems to be fine, but the burner itself isn’t lighting, you will likely need it serviced by a technician. If you are experiencing problems with your furnace, call Clean Air Act today. Our professional technicians conduct hearing repairs throughout the Portland, OR area.